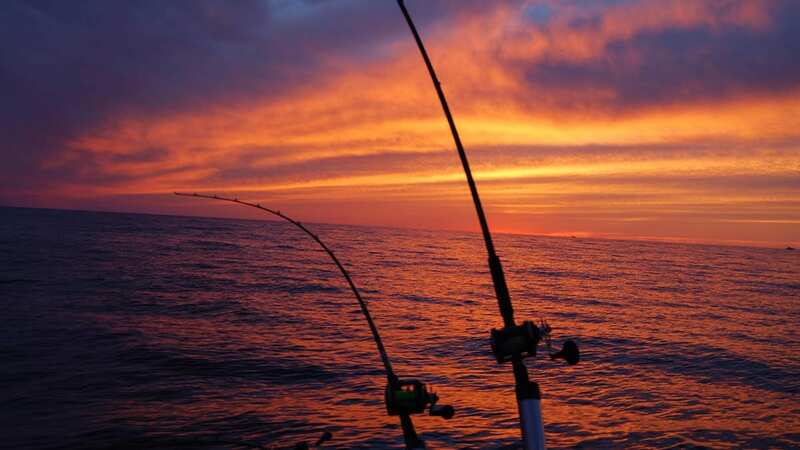 Naples, Florida offers our clients the chance to fish one of the state’s most active and pristine inshore fisheries. 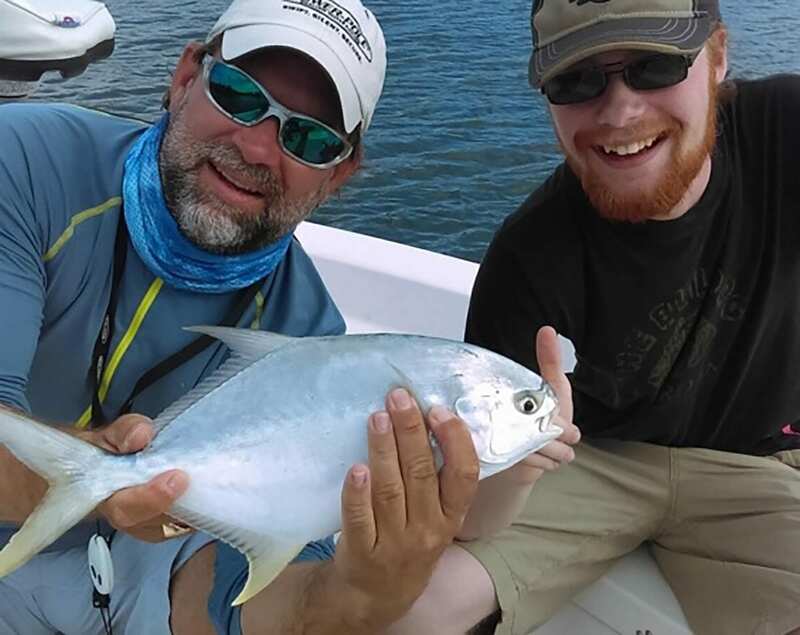 Whether fishing on the fly or light tackle, the backcountry waters here are home to a healthy population of Florida’s most sought-after inshore fish species. When it’s Tarpon time, Naples doesn’t disappoint. 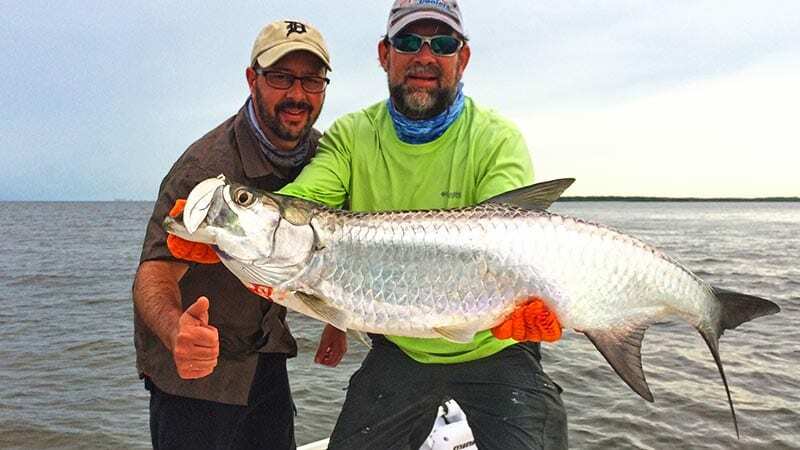 Home to both a resident population and also being a regular stop for the massive seasonal migrations, Naples is one of the premiere Tarpon fishing destinations along the states southwest coast. In Naples, the scenery is amazing, the wildlife is abundant, and the fishing just simply can’t be beat! Get away and get lost in the wilds of Naples. Southwest Florida is very shallow near the coast; and here in Naples we are blessed with clean, clear water and an abundance of game fish! Every spring we get a big run of giant tarpon and throughout the year we can target juvenile tarpon in the backcountry. Nighttime fishing here in the Naples area is phenomenal. Many species of fish actually feed better at night than they do during the daytime. 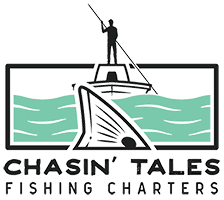 We are an exclusive member of the The City of Naples charter fishing fleet, which is conveniently located near the heart of downtown Naples at The City Docks in Crayton Cove – 880 12th Ave. South, Naples, FL 34102. 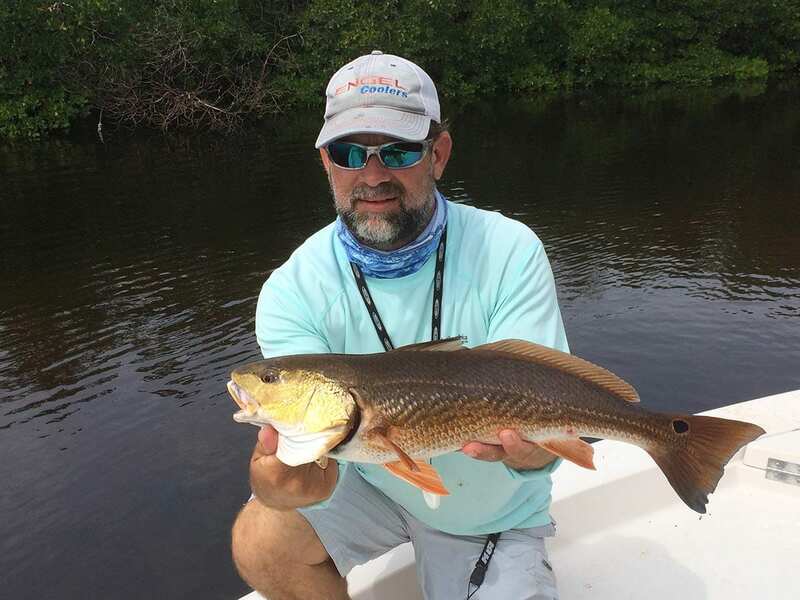 For booking or questions about guided nearshore and backwater fishing in Naples, Fl. Call Capt. Geoff 1-239-216-0378 or reserve online. 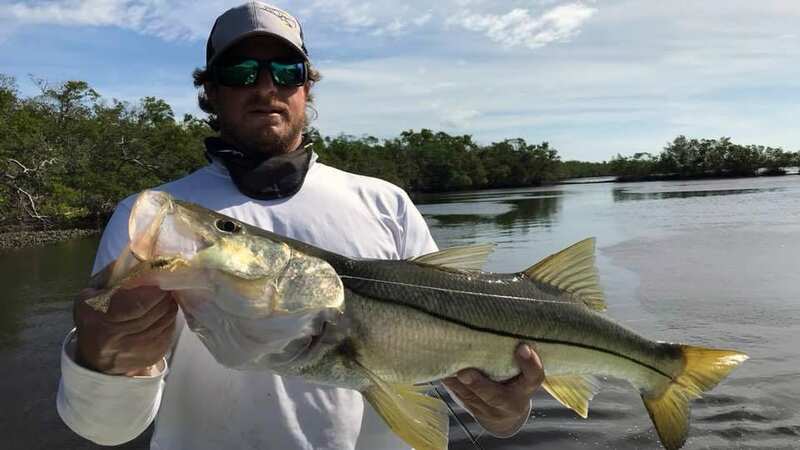 Snook is a popular sub-tropical fish that Florida fisherman and everyday people look forward to catching. Why? Snoke put up a fight! 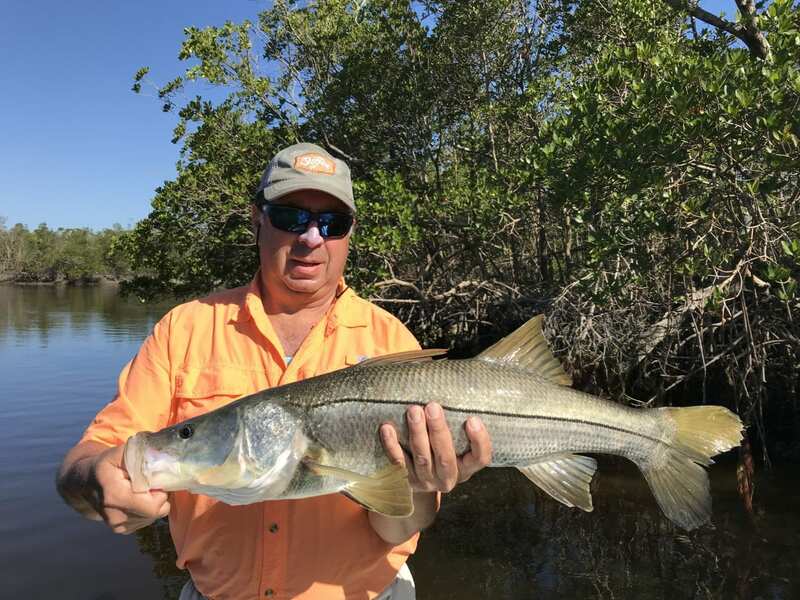 Snook are known to be a tricky fish to catch.They are renowned for being one of the best fighting inshore species, making long runs, leaps and head shakes that make them a ton of fun to catch. 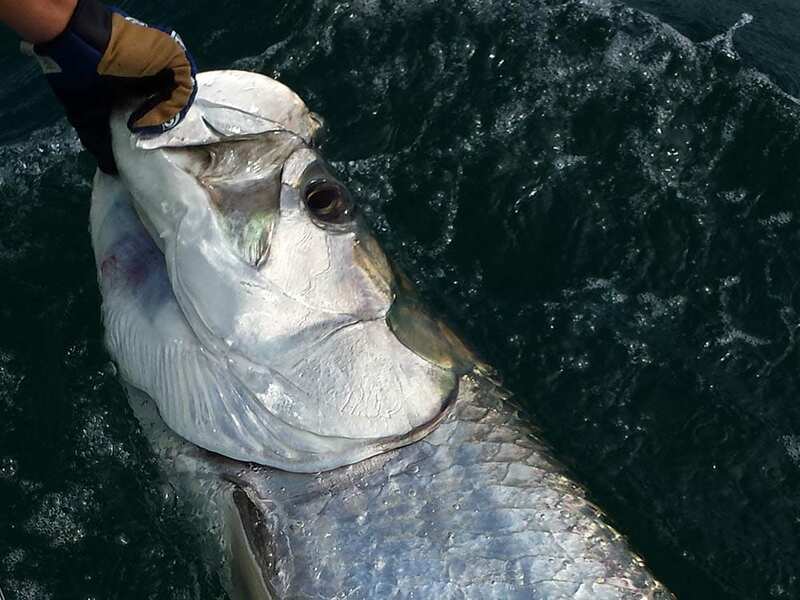 Tarpon are a popular sportfish. They’re known to be acrobatic, jumping high out of the water – it’s quite the sight to see. Florida is home to many Tarpon game fish tournaments. And believe it or not, they have been swimming in the world’s oceans since prehistoric times. They can grow up to 8 feet in length and weigh up to 300 pounds. Redfish, also known as Red Drum, live most of their life cycle right near the shores, because they are not long-distance swimmers. 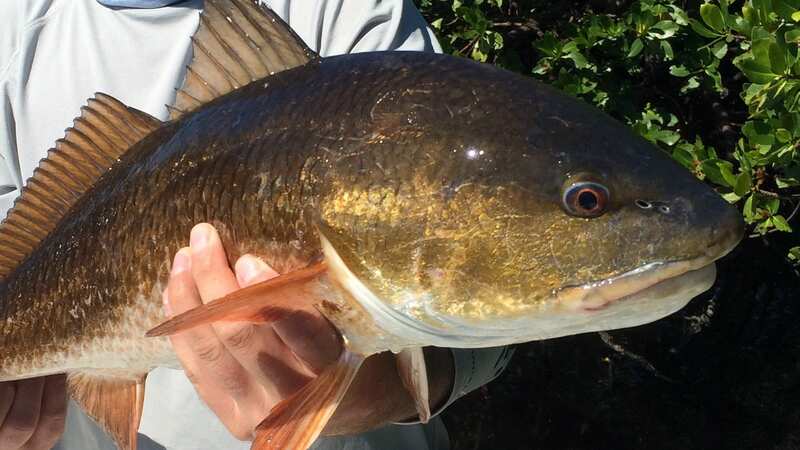 They are Florida’s most widespread estuarine fish. Like tarpon, redfish are a big gaming fish in Florida; these fish put up a fight for long periods of time. These fish have been known to grow up to 45 in. and weigh 51 pounds.